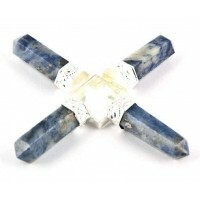 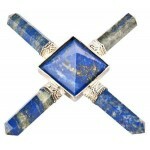 This Lapis Lazuli energy generator is a powerful tool for meditation, charging, and healing. 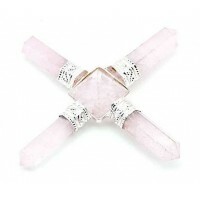 A ring of gemstones helps to focus power and energy to the central stone and can be used to recharge other stones, focus energy on yourself or to others. 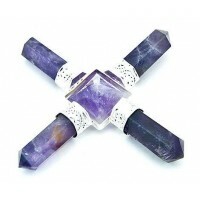 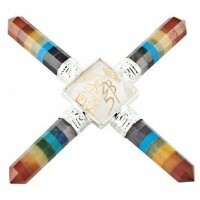 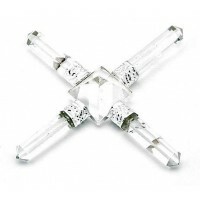 Generator crystals are favorites for healing such as Reiki to generate and direct energy to certain points. 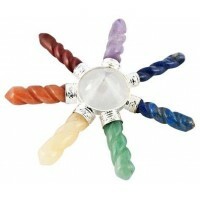 They are wonderful for meditation helping you gather and focus your concentration and energy, then amplify and send it where you direct. 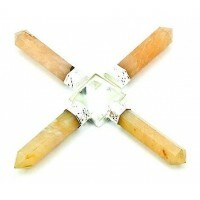 Hold with the central pyramid out to send the energy out from you, with it towards you for self healing. 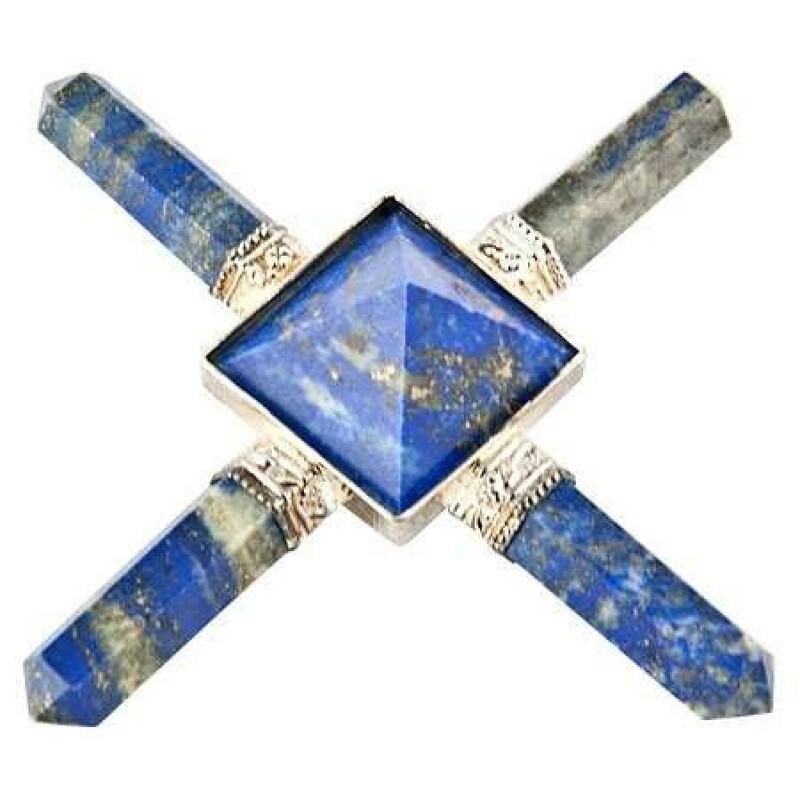 Beautiful, hand made energy generator is 3 inches wide with 4 Lapis Lazuli gemstone points (north, south, east and west) each with 6 sides with points of 6 sides. 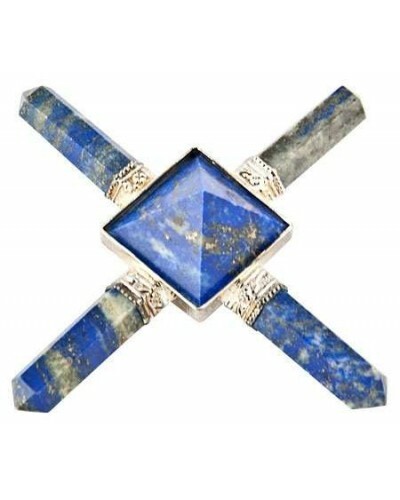 They are set in silver tone caps mounted around a central 4-sided Lapis Lazuli pyramid. 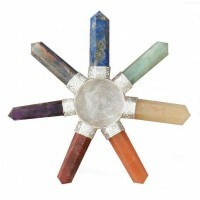 Hand made in India, please expect variation in size and color of the natural stones used. 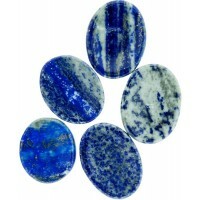 Item Number: OI-HTL109 | Approximate Size (Inches): 3.00 wide x 3.00 deep x 0.50 high | Approximate Shipping Weight: 0.50 lbs.